The Central government on Wednesday morning notified currency notes in the denomination of Rs. 200. 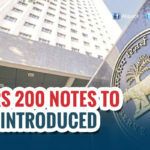 “In exercise of the powers conferred by sub-section (1) of Section 24 of the Reserve Bank of India Act, 1934, and on the recommendations of the Central Board of Directors of the Reserve Bank of India, the Central Government hereby specifies the denomination of bank notes of the value of two hundred rupees,” said the official notification. After this latest development, the Reserve Bank of India (RBI) is set to introduce Rs 200 currency notes for the first time in history. 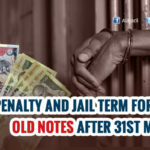 The news was confirmed by ANI on Wednesday morning which reported that Central Government has specified the introduction of the denomination of bank notes of two hundred rupees. 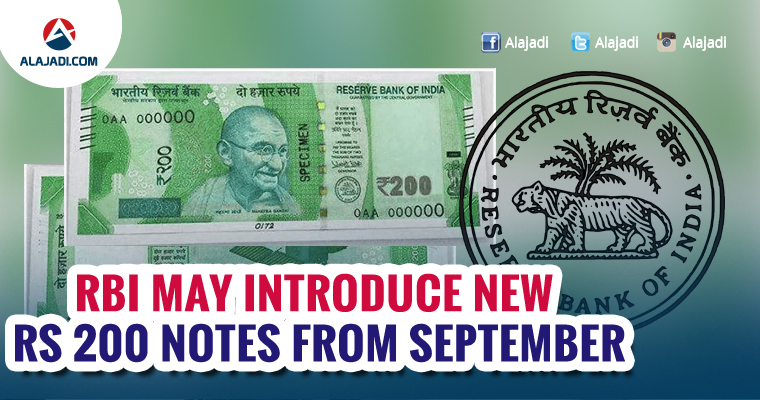 These notes can be introduced within next two weeks. 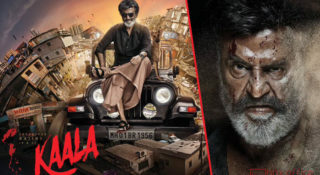 Since there is no denomination available between Rs 100 and Rs 500, the Rs 200 notes are expected become very popular and that’s RBI is taking every step to ensure availability of it. These notes are also likely to stop black marketing and illegal trading. 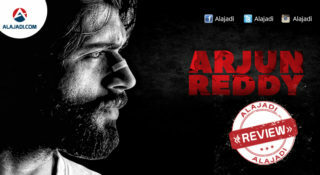 The news comes out a week after RBI had launched its new Rs 50 currency note. 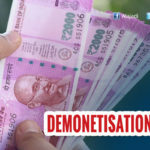 Since Prime Minister Narendra Modi announced the demonetisation of old Rs 500 and Rs 1000 notes on November 8 last year, there have been many rumours regarding the new denomination notes. 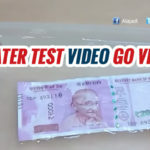 However, these rumours were put to rest last week when RBI announced new Rs 50 notes in the Mahatma Gandhi (New) Series, bearing the signature of Dr Urjit R. Patel, Governor, Reserve Bank of India. The new note has the motif of Hampi with Chariot on the reverse, depicting the country’s cultural heritage. RBI has kept the base colour of the note Fluorescent Blue and it also has other designs, geometric patterns aligning with the overall colour scheme, both at the obverse and reverse. As per the press release issued by RBI, the banknotes in the denomination of Rs 50 issued by the Reserve Bank in the earlier series will continue to be legal tender.